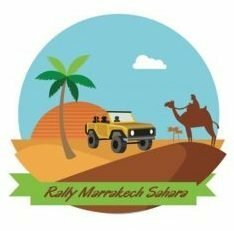 We were very lucky to have a renowned French documentary maker as a participant of Rally Marrakech Sahara 2018. Nathalie kindly and generously donated her time and talent to make this wonderful video of the Rally. She manages to capture exactly what this rally is about: beautiful scenery, adventure, wonderful human interaction.